There is a way to keep your private files secure on your computer if someone else has an access to it. 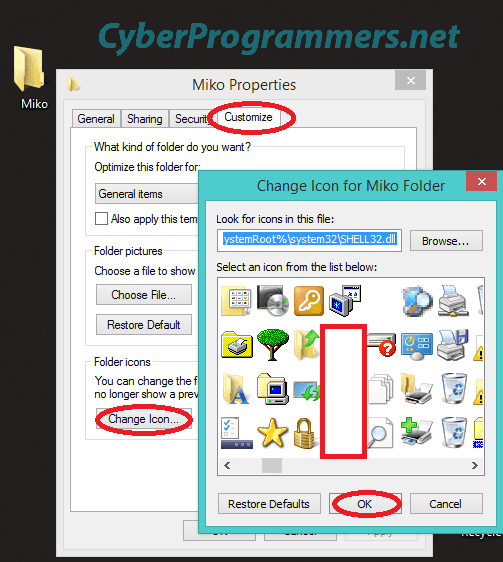 You can hide folders in Windows without any third-party software. 1) Create a new folder anywhere you want. 2) Right-click on the folder and select Properties -> Customize tab -> Change Icon and after select one of blank icons from icons list. 3) Now we need to hide name to make it 100% undetectable. Right click on that folder and select Rename. Press Ctrl on the keyboard and type 255 ( Ctrl+255 ). 4) And you can see now folder is completely hidden. To find it, go to that directory where the folder is placed and hit Ctrl+A to select all icons from the directory. 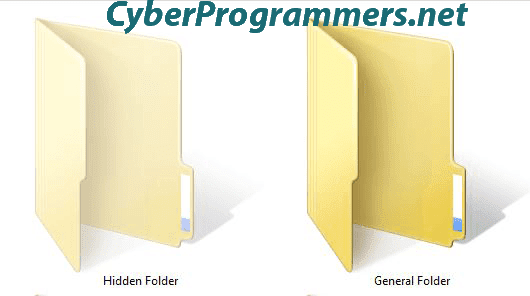 You can add any files to a hidden folder and keep them safe.